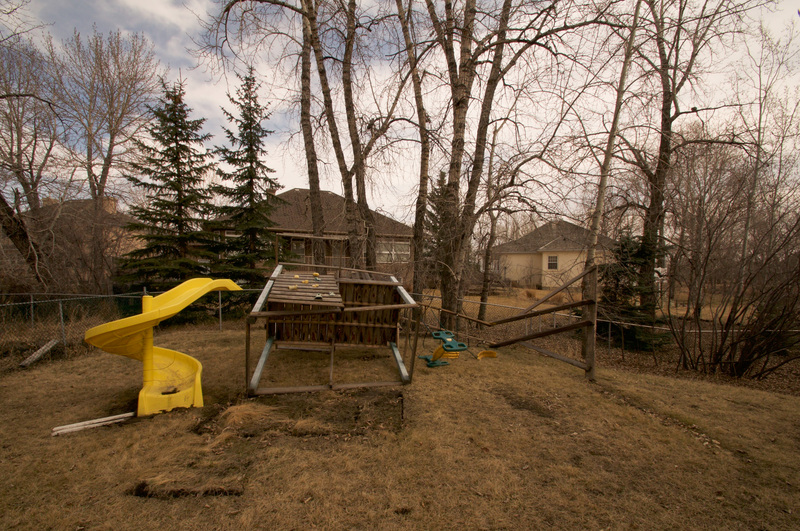 In 2013, the Western Canadian province of Alberta was devastated by floods, and the effects are still being felt today. That’s because several areas were completely abandoned (and have been ever since) after the deluge. 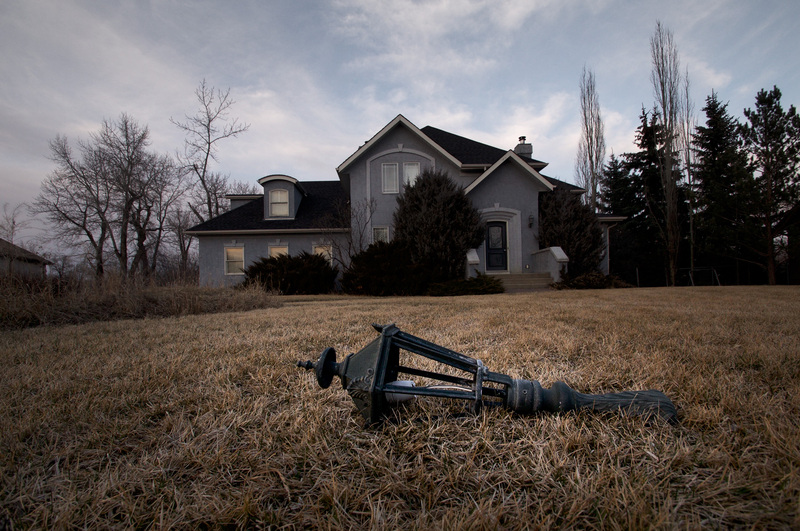 Photographer Seph Lawless experienced the eerie aftermath firsthand when he traveled to the affluent Beachwood Estates. 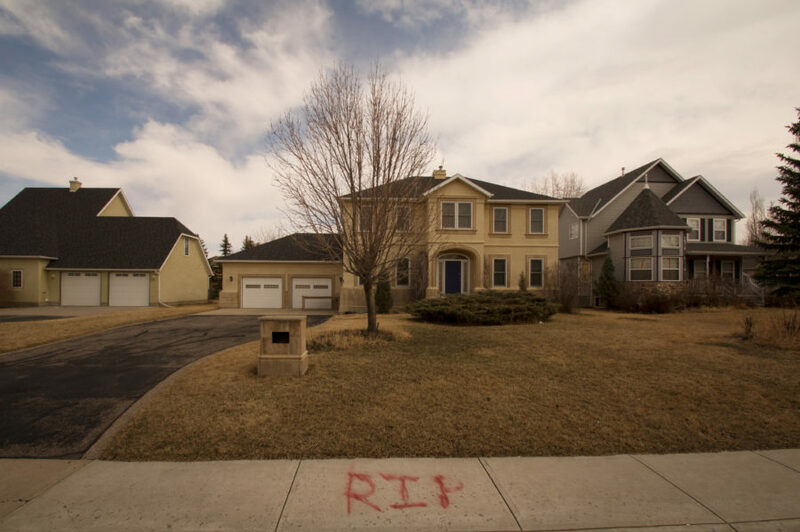 This Canadian neighborhood is like a ghost town now, since it was deserted after the floods, and Lawless documented this perfectly in a post for the Huffington Post. 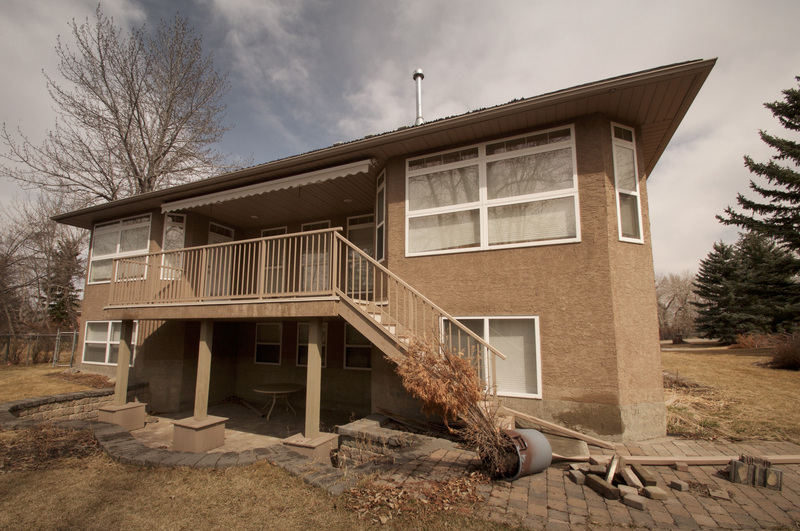 Canada’s Global News reported on June 16th, 2014 that 3,328 homes were damaged in the 2013 flood on High River in Alberta. Beachwood Estates was among these homes, leading to it being evacuated after the flood. 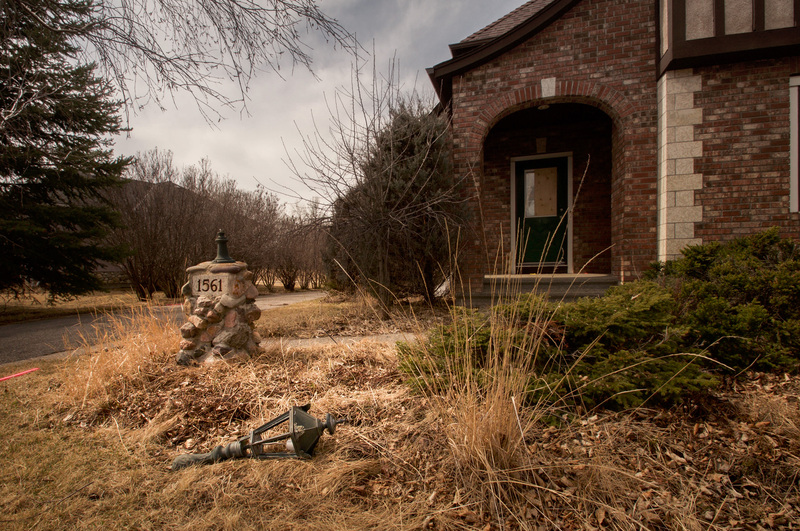 The once million dollar homes are now left alone in a desolate neighborhood. 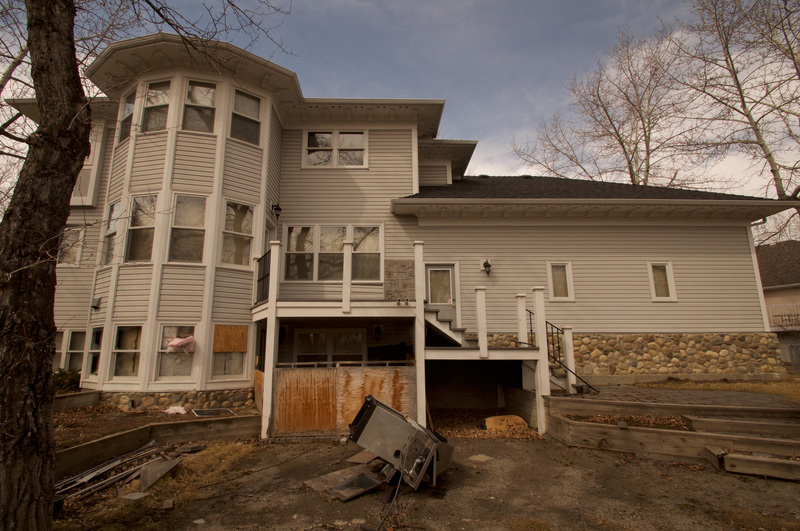 "Prior to the June 2013 flood, the affluent neighbourhood on High River's west side brimmed with life. 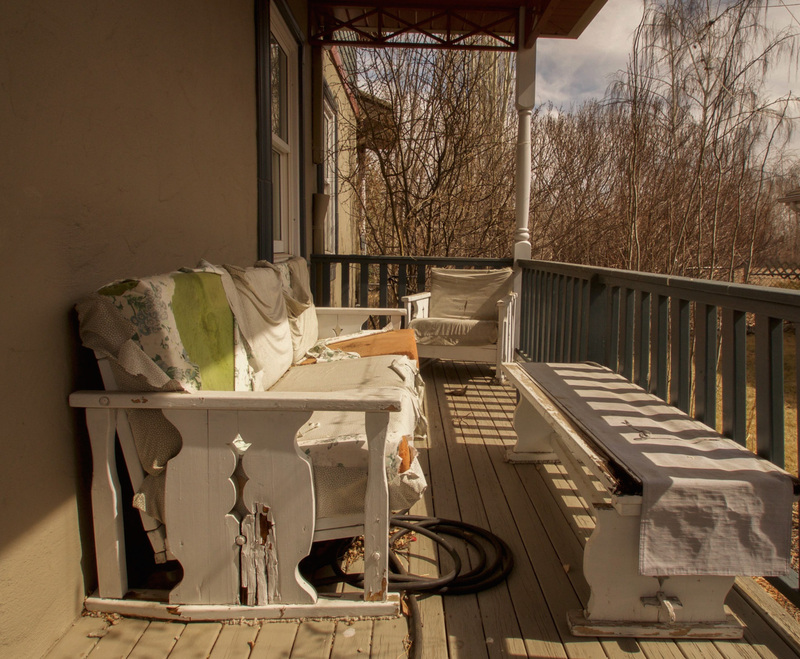 Today the area is a virtual ghost town, its remaining homes boarded up, a rocky levee blocking the road that once connected the community to the rest of the town south of Calgary." As Lawless’ photos show, the neighborhood has changed significantly since then. Lawless is known for taking photos of abandoned places, like Disney World’s first waterpark, River Country. 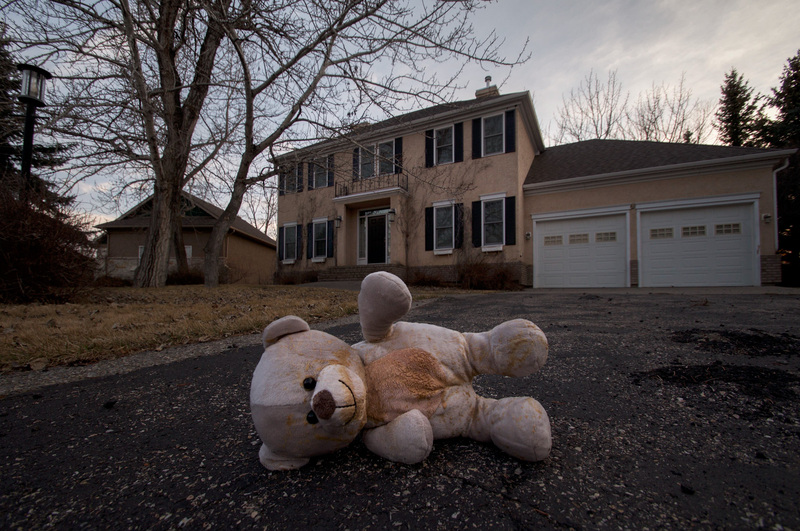 And his trip to Beachwood Estates left him with equally ominous photos — like this one of an abandoned teddy bear in front of a home. In an email to HelloGiggles, Lawless noted that this story is particularly relevant when considering climate change and how it can have cataclysmic results not only on nature, but on humans’ living conditions. "It's a sobering reminder of what happens when mankind tries to exercise eminent domain over Mother Nature," Lawless wrote in his Huffington Post piece. 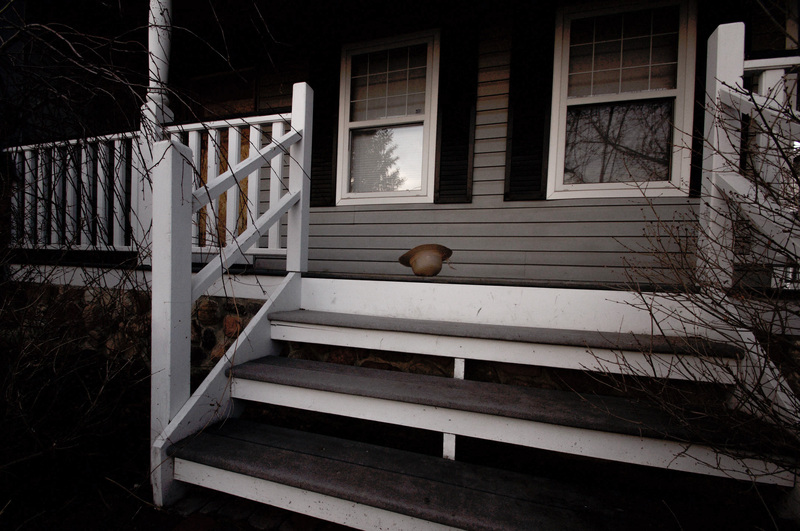 So beyond Beachwood Estates being “creepy,” these photos from Lawless show a frightening and unsettling reality. All photos reprinted with permission from the artist. Connect with Seph on his website, Instagram, Facebook, Twitter, or Tumblr.